was established in 1946. It all started when the Founder Molly Caulder began taking classes for other teachers when she was only fourteen. By the time she was sixteen she had opened her own school. This was in September 1946. She distributed leaflets to advertise classes at 1s. 6d. The venue was St. Wilfreds Hall in Whippingham Road . Molly waited to see if anyone would turn up. Fortunately for all her future pupils, five did. The following week ten arrived and the next seventeen. Molly had a few problems choosing a name but eventually decided to call it after her father, and so the Bertram School of Dance was born. The school was not so lucky with its home and Molly had to regularly move her troupe around. Then in September 1949 a permanent base was found when Molly took over the Joan Davey studio, Black Lion Street, Brighton. Having her own studio was fantastic and it was there that I first started dancing at the age of seven. Molly kept the Studio until December 1986 when it came up for re-development. Brighton Council refused to re-house the School in another studio of its own so Molly had to find another base. Unfortunately she could not afford to buy a purpose built studio so Hanover Community Centre became the schools new home, although now we also use other venues including Park Hill Evangelical Church Hall, Brighton and The Whiteway Centre, Rottingdean. 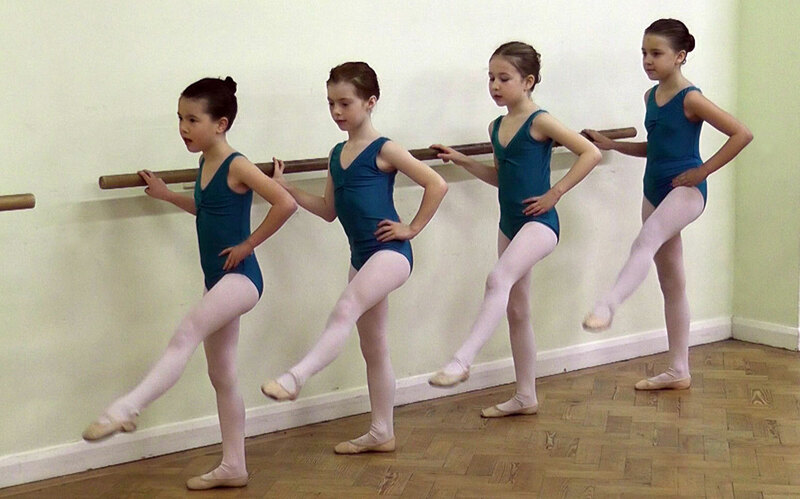 The School teaches Cecchetti Ballet and IDTA Ballet. Cecchetti is the method that I was also taught as a child. I am now a member and a registered teacher of the Cecchetti Society. The Cecchetti Society comes under the umbrella of the Imperial Society for Teachers of Dance. I am also a member of the International Dance Teachers Association. The school has taught hundreds of pupils, many whose parents and even grandparents have at one time danced at the school. Many of Molly’s pupils danced professionally. It came to a time when Molly felt that she had to start easing off a little so I taught some of the classes for her. When she retired I took over the School, becoming Principle. Molly also ran The Cecchetti Regional Area Competition held each March. She organized this every year since it began in 1983. We have always entered pupils for examinations and competitions although we put no pressure on pupils to do these. The School puts on Shows and we have held many throughout Brighton over the years. The first was in St. Martins School in July 1947. The Dome has even been hired at times although cost prohibits this nowadays. 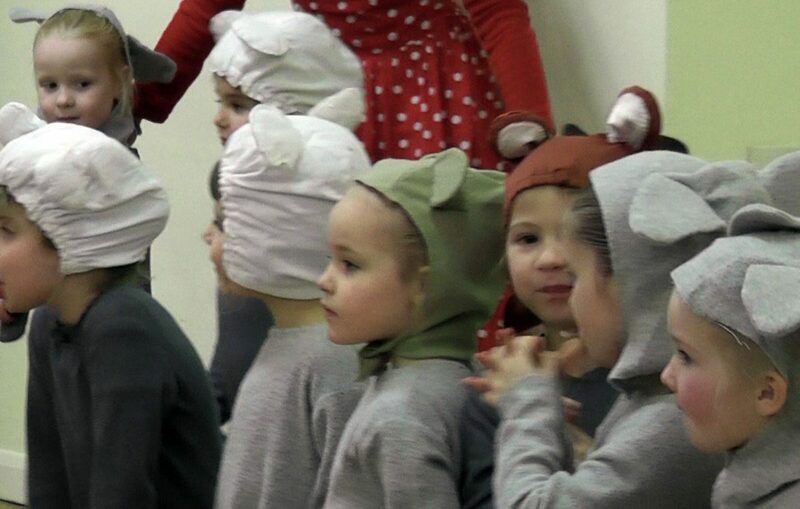 More recently the school has held shows at the Sally Bennis Theatre, The Little Theatre in Bevendean, The Rally Hall, Denmark Villas and Park Hill Evangelical Church Hall. Unfortunately Molly passed away on 5th August 2002 . She is greatly missed by pupils and teachers in the dance world. Molly was always a very important part of my life, first as a teacher and later as a friend and colleague. I will always miss her friendship and sound advice. Bertram School of Dance, Brighton and Rottingdean. Ballet for Children from 3 Years, Teenagers & Adults.